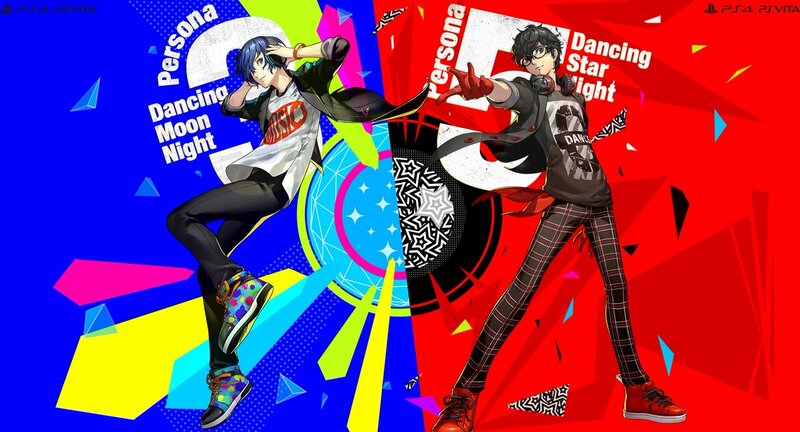 ATLUS has announced that two new games, Persona 3: Dancing in Moonlight and Persona 5: Dancing in Starlight, are coming to the Americas and Europe early 2019. 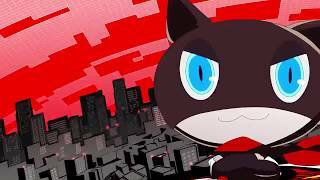 Players can choose from several difficulty levels and dance alongside the members of SEES and the Phantom Thieves in a customizable rhythm game experience, English and Japanese Voiceovers, connect with their characters through conversations and mini-events, collect costumes, and more. 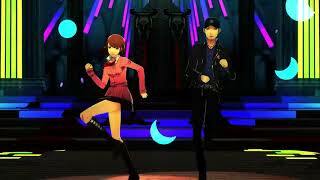 Persona 3: Dancing in Moonlight and Persona 5: Dancing in Starlight will be available on PlayStation 4 and PlayStation Vita platforms in the Americas and Europe in early 2019.